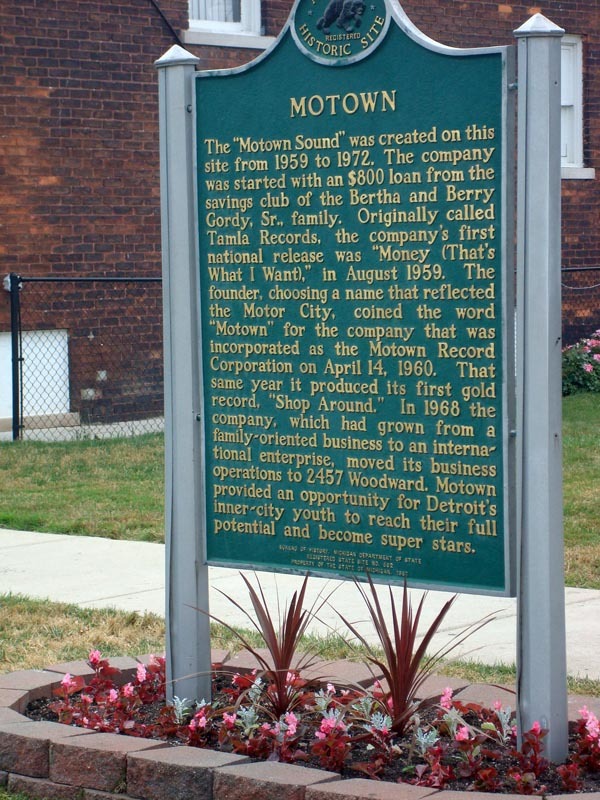 The Motown Museum is one of the coolest tourist attractions in Detroit. 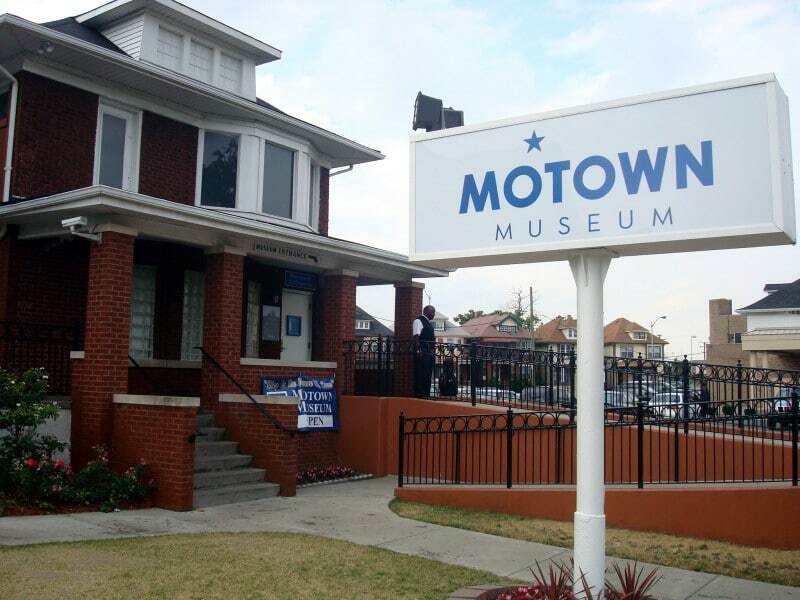 Also known as Hitsville USA, the museum is a must-see for any music fan. The Motown Museum is an unassuming house in a decent-but-not-great neighborhood. It’s the actual former house of Motown founder Berry Gordy. Back in the ’60s, it was one of the epicenters of musical creativity in America. All the big Motown singers recorded here. Michael Jackson and the Jackson 5, the Supremes, Stevie Wonder, Smokey Robinson… the history in this small house is remarkable. You head upstairs to begin the tour and move past artifacts and photos from the early years. Eventually you’re taken downstairs into the carefully-preserved studio, standing in the very spot that all these legendary singers recorded some of the most famous songs in history. People in Detroit gush about the Motown Museum, which makes me think they’ve never been to Sun Studio in Memphis, which is far better. The Sun Studio tour is much longer, is led by people with intimate knowledge of rock & roll (not just kids off the street), and most importantly, you’re allowed to touch things and take pictures at Sun Studio. Motown does not allow photos inside the museum. Boo! Now, it’s been a couple of years since I visited, so maybe things have changed. But based on the Yelp reviews, I don’t think that’s the case. 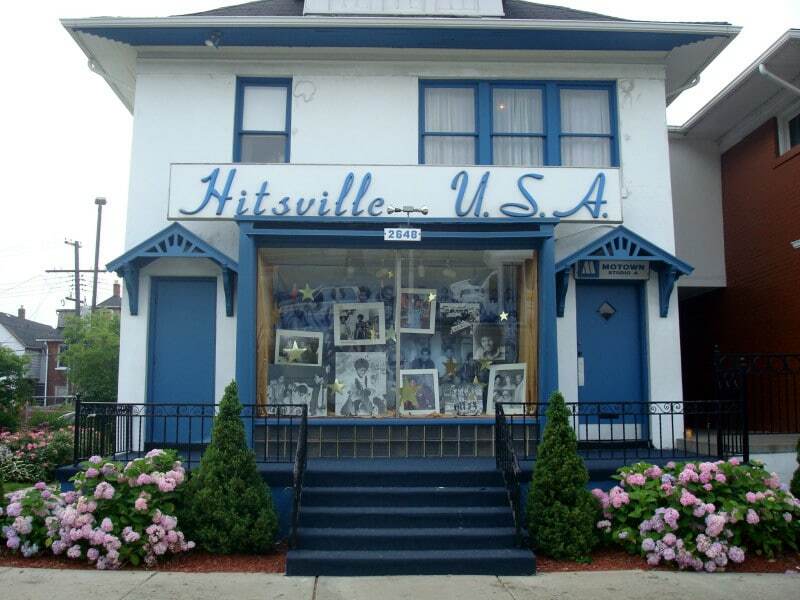 Don’t let me dissuade you – if you’re a music fan, you should visit the Motown Museum, if only to stand in the house and studio where so much musical history was made. 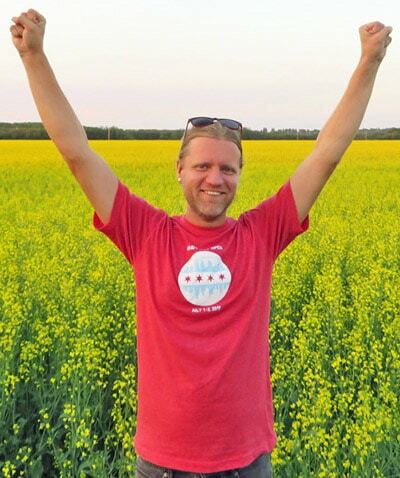 That experience alone is worth the price of admission. I would never say the Motown tour is worth $20, but I’m glad you enjoyed it. 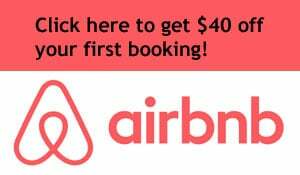 $10 is definitely not bad, I’d pay that to see something like this!! What was your favorite part? Being the actual Motown recording studio was pretty awesome. Even with the negatives, I’d like to check out the Motown Museum. Always loved the Motown sound and those great talents. Maybe it’ll help that I’ve never been to Sun Studio. The history makes it an interesting place. Great article. It stinks you couldn’t take any photos of the inside. It’s a rather cozy/humble looking museum considering how significant the music was at the time. As someone who enjoys all kinds of music, I’d love to visit there someday if I get a chance. It is a very modest building.